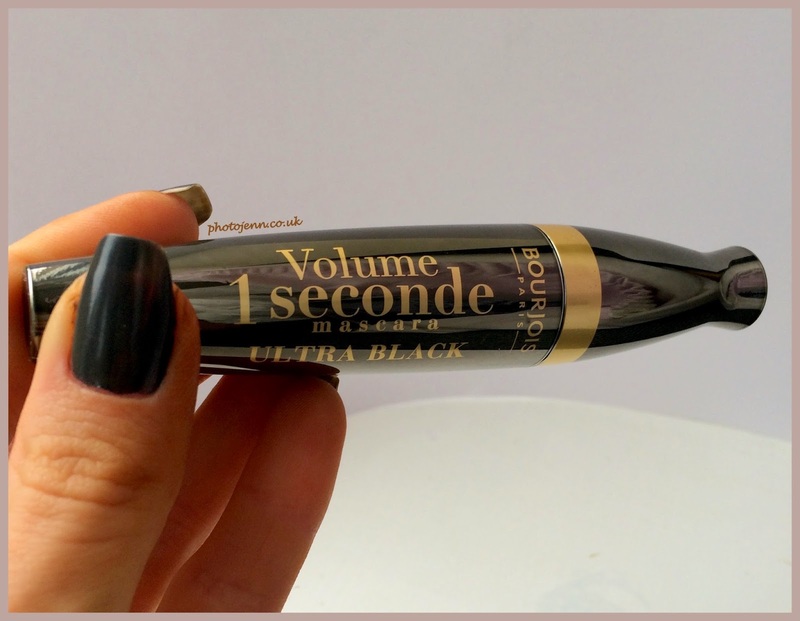 It's no secret that I loved the original Volume 1 Seconde Mascara. 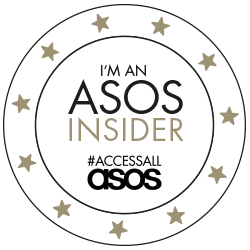 I will actually go as far as saying it's the best high street mascara I've used. If anybody that asked me for a mascara recommendation that was this one I would rave about, for under a tenner it's amazing! So when I attended to the 24HR Party Ready Bourjois event I was very pleased to see they've added 1 seconds volume ultra black to their autumn winter collection. My favourite mascara had now got even better! The black and gold packaging looks very luxurious and I think it looks a lot more high end than it is. Bourjois have used their ultra volumising and long lasting formula along with their patented bush which features the same wraparound spherical bristles as the first version. It's the brush that makes this mascara stand out, it really clings to every lash with ease and covers your lashes really quickly. 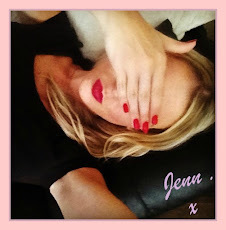 It's a registered design of Bourjois' so it's not something you will see on any other mascara. The thing I really love is that you can be so slap-dash with this mascara. You can throw it on with next to no concentration (obviously some is needed to avoid poking your eye out!) and your lashes look great. The 360 degree wrap around bristles just do all the hard work for you by coating pretty much each individual lash! I wondered how they could possibly improve my favourite mascara but the high intensity black pigments really do make it a deeper black and it gives a great contrast and real definition. My eyes are instantly opened up. It also claims to last for 16 hours which is no lie! I put this on in the morning and it's still going strong when I'm ready for bed with no fallout or flaking. 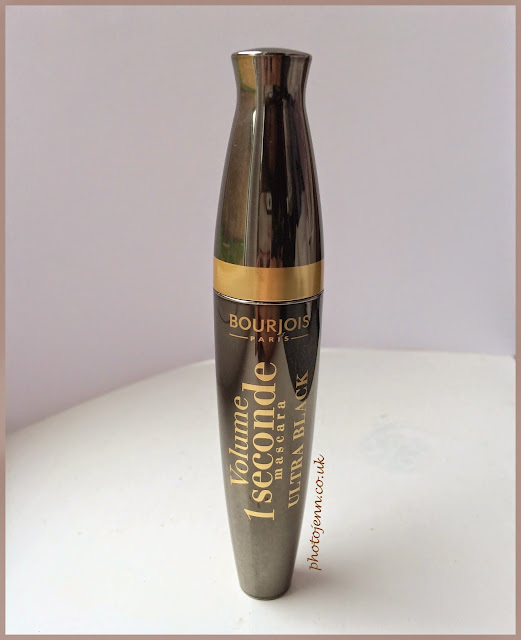 bourjois can do no wrong in my opinion -especially when it comes to mascaras! do it Claire! It's SOOOOOO good! This looks great and I'm so glad you commented on the staying power. I can't wait to try it! 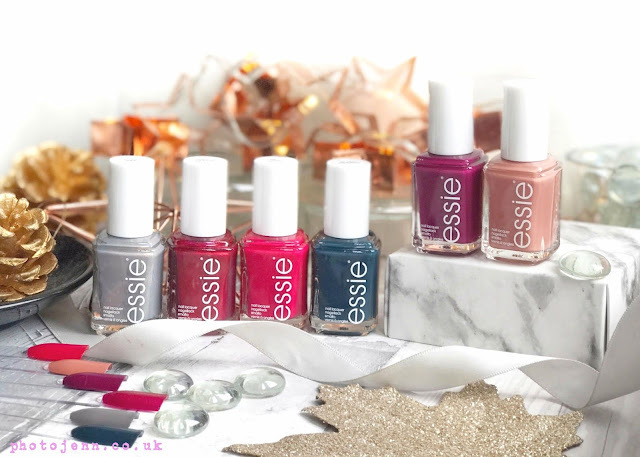 Bring on the NEW YEAR BOOTS 3for2!